I joined the company in August 1986, working with the late Paul Goodacre. We had the opportunity to buy shares from the remaining founders in 1989. Together we pushed and built the company to it's current levels. With the team below, we work hard to ensure all of our customers have the best products available, delivered to the highest standards. Andy joined J.A.M. Ltd in December 1995, as a Sales Rep travelling around the UK, laying down the foundations of a good working relationship with Consultants & Contractors, many of which we still work with today. Andy is now Sales Manager for J.A.M. Ltd, overseeing the general sales, both in the UK and worldwide. Mike started with J.A.M. Ltd in 2002, and continued with the work Andy started, visiting many Consultants and Contractors all around the country. 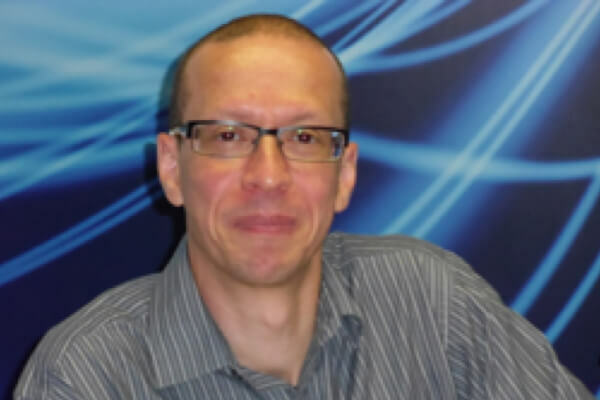 Now mainly office based, he deals with customer enquiries and quotations, as well as having a large knowledge on the technical side of the systems. Danny started working for J.A.M. 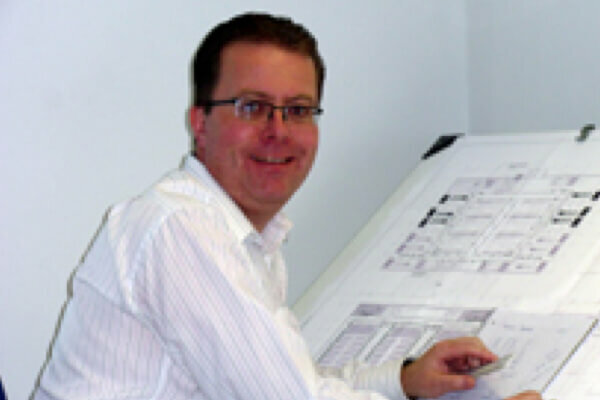 Ltd in the early 90's as a fresh faced school leaver, taking on the role of an installation engineer. 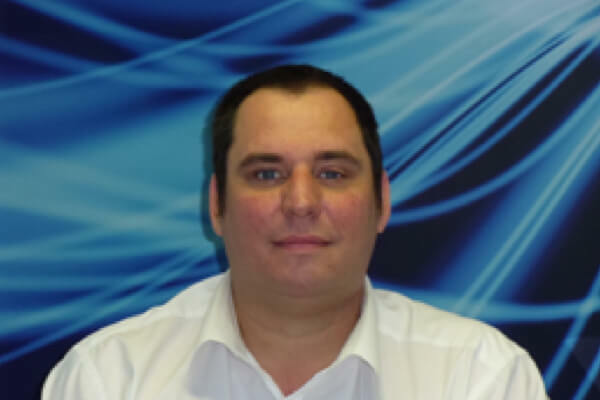 Now he is our Contracts Manager, and the knowledge he gained as an installer, helps with overseeing and organising all the equipment and labour required to suit the project programs and maintenance schedules. 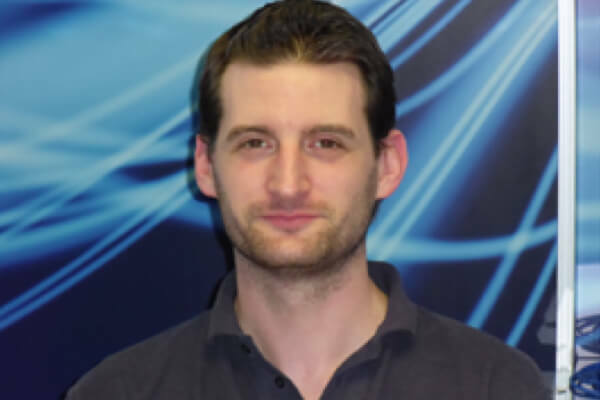 George is our Senior Installation Engineer, now with over 13 years of site experience installing the 'Aqualarm' range of systems. 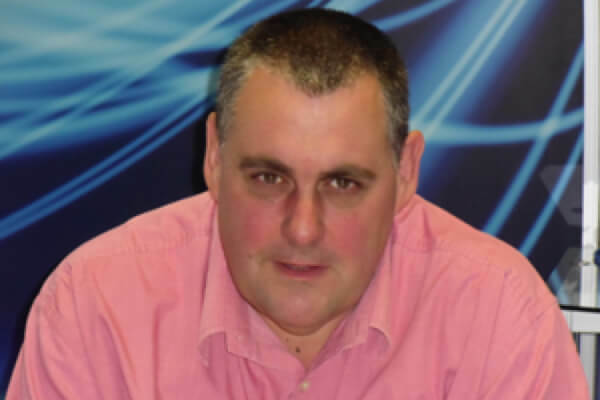 He has been involved in projects using anything from single systems, to projects using many multiple systems, within the commercial, domestic and high security sectors. 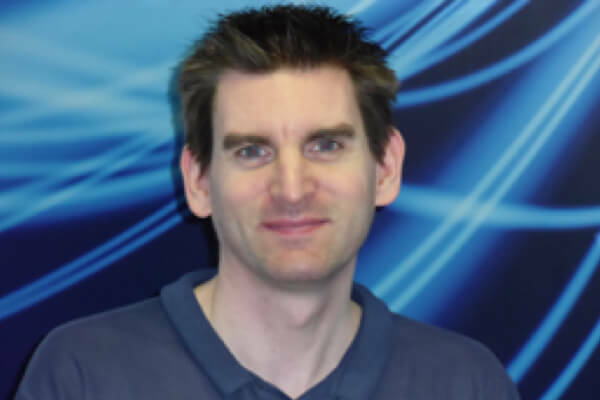 Steve also joined in the early 90's, and has grown up with the Company, manufacturing many different 'Aqualarm' systems and equipment throughout the years. Working with his brother Steve, Robert has helped to regularly complete the building and testing of over 300 control panels, 3500 detection modules and 10,000m of detection cable per year.